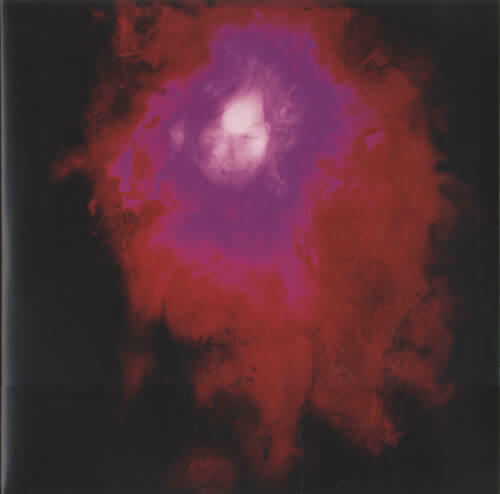 Up the Downstair is the second studio album by Porcupine Tree, first released in May 1993. It was originally intended to be a double album set including the song “Voyage 34”, which was instead released as a single in 1992, and other material that ended up on the Staircase Infinities EP (1994). In 2005, it was partially re-recorded, fully re-mixed, remastered and re-released along with the Staircase Infinities EP as a double album. The re-release contains a new mix by Steven Wilson, along with recorded drums by Gavin Harrison that replace the electronic drums of the original version. In 2005, Up The Downstair was partially re-recorded, fully re-mixed, remastered and re-released along with the Staircase Infinities EP as a double album. The re-release contains a new mix by Steven Wilson, along with recorded drums by Gavin Harrison that replace the electronic drums of the original version.